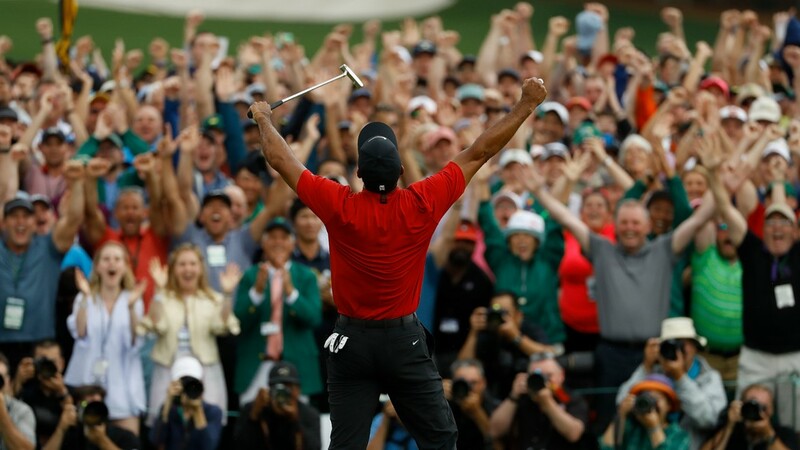 Woods currently serves as the youngest-ever winner of The Masters (21 in 1997) ... and the tournament's second-oldest champion (43 in 2019). 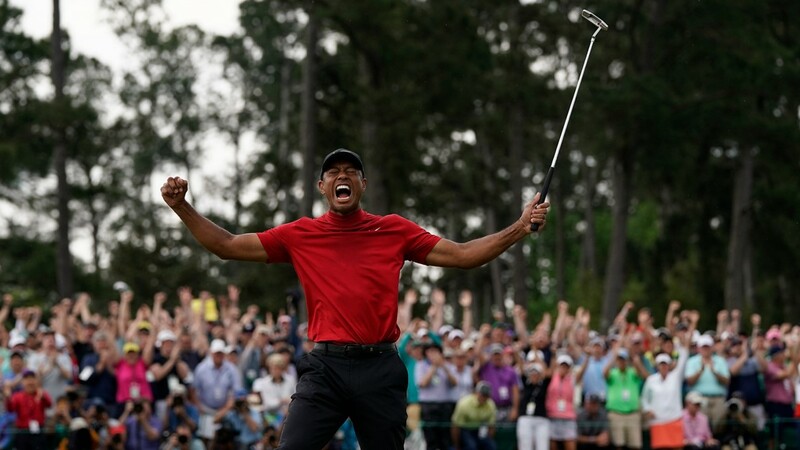 Tiger Woods has already begun enjoying the spoils of major victory, just 24 hours into his momentous triumph at The Masters. 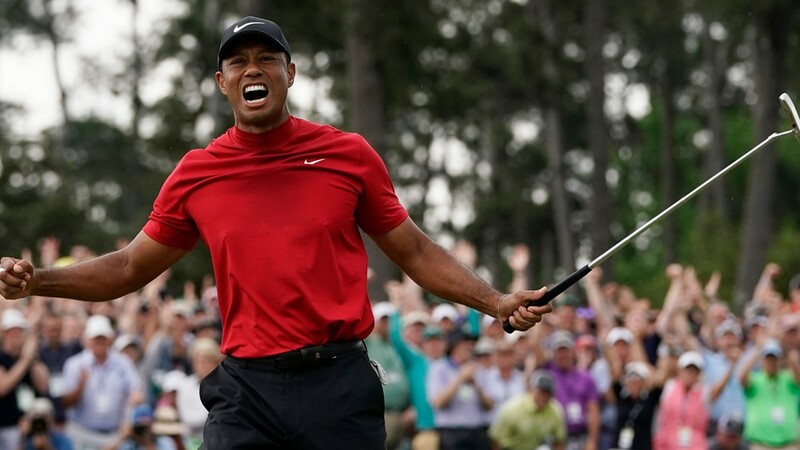 On Sunday night, President Donald J. Trump tweeted out a note of congratulations regarding Woods' 15th major title, breaking his 11-year drought for either The Masters, U.S. Open, Open Championship or PGA Championship. 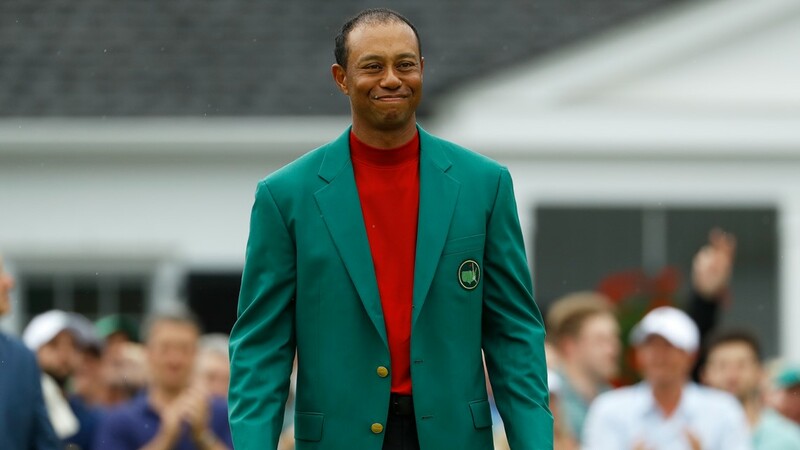 A few hours later, the president made a similarly stellar announcement on Woods' behalf, saying the iconic golfer would soon receive the Presidential Medal of Freedom – one of the highest individual honors bestowed to American citizens. 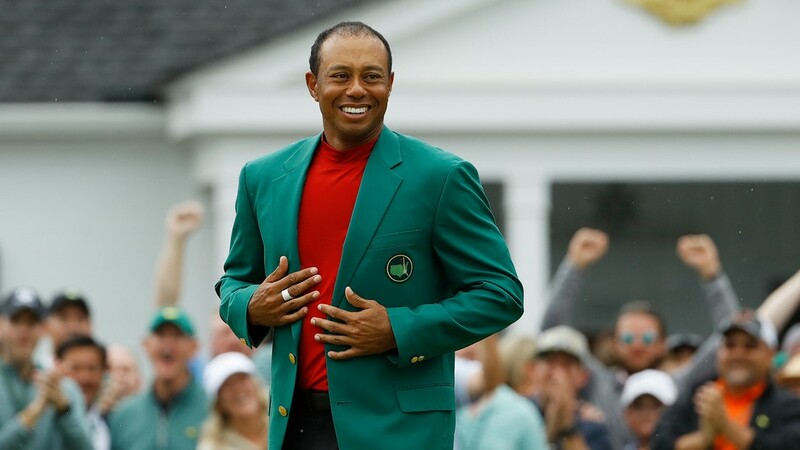 Specifically, the Presidential Medal of Freedom represents "an especially meritorious contribution to the security or national interests of the United States, world peace, cultural or other significant public or private endeavors." 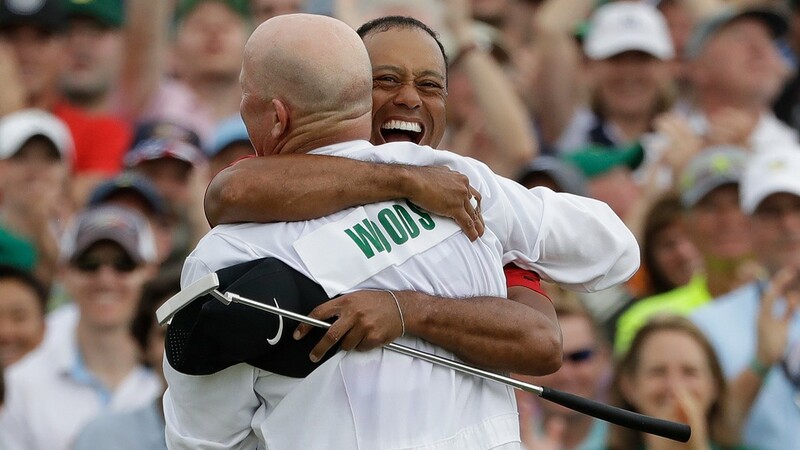 It's been a whirlwind seven months for Woods. 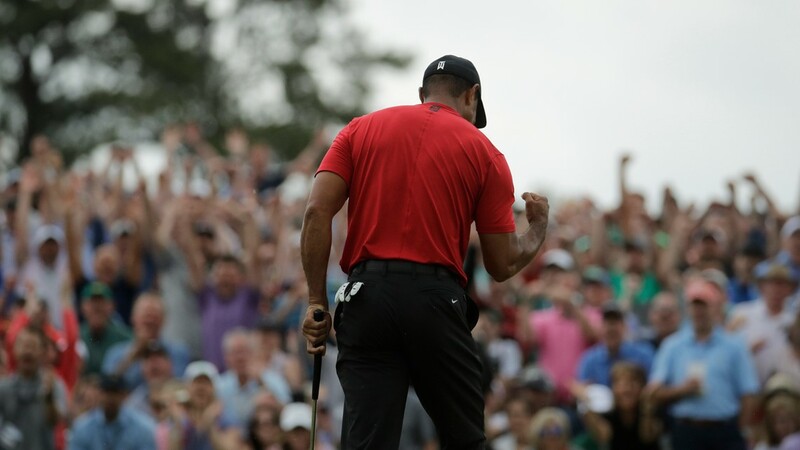 **Heading into last September's Tour Championship at East Lake Golf Club (Atlanta), Woods had discussed his debilitating back problems in recent years, revealing there were days when he couldn't even get off the floor. 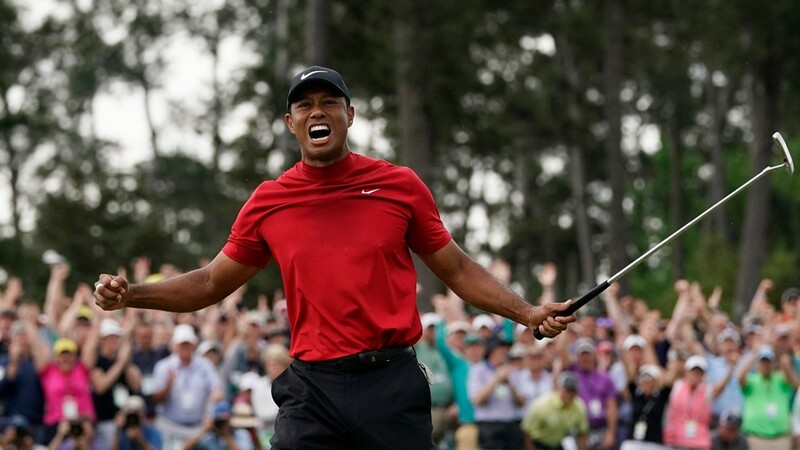 **For that weekend, though, Woods started fast and finished strong, notching his first PGA Tour tournament win in more than five years. 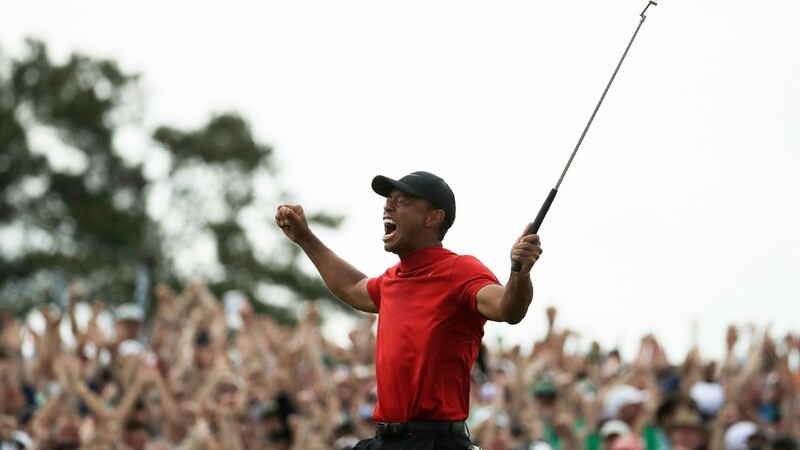 **Fast forward to Masters Week. 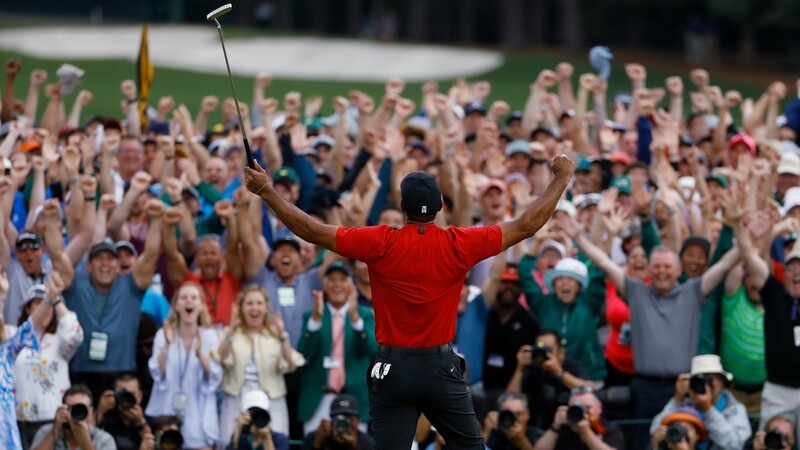 Woods was among the top-10 favorites to win his fifth green jacket last week; but it felt more like an emeritus distinction ... than tangible belief that Woods would tame Augusta National and outlast every other blue-chip golfer in the country. But that's how things played out. 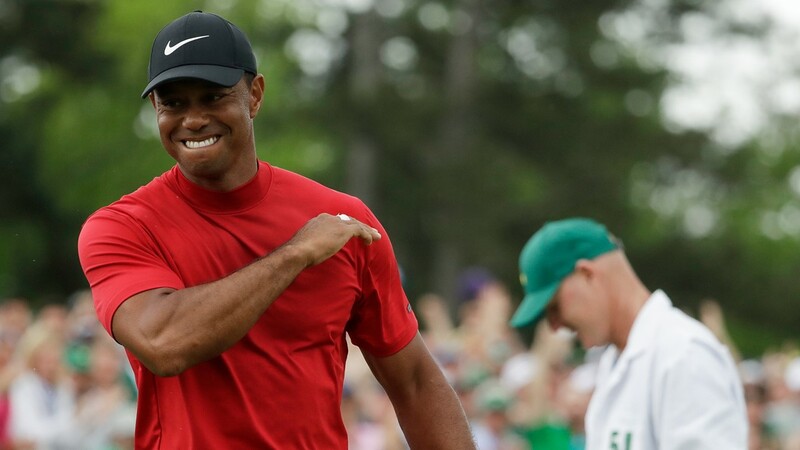 Woods methodically kept with the leaders for Thursday and Friday, before breaking out with a 5-under 67 on Saturday. 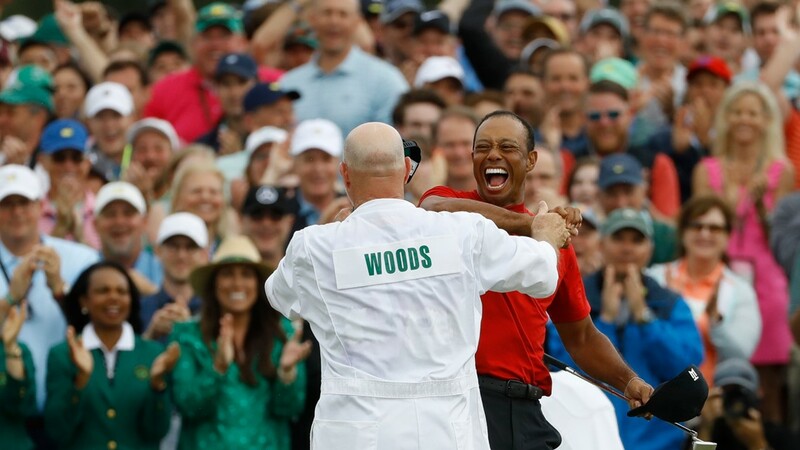 On Sunday, Woods adjusted seamlessly to Masters officials' decision of moving the tee times up five hours, as a means of getting ahead of severe weather. 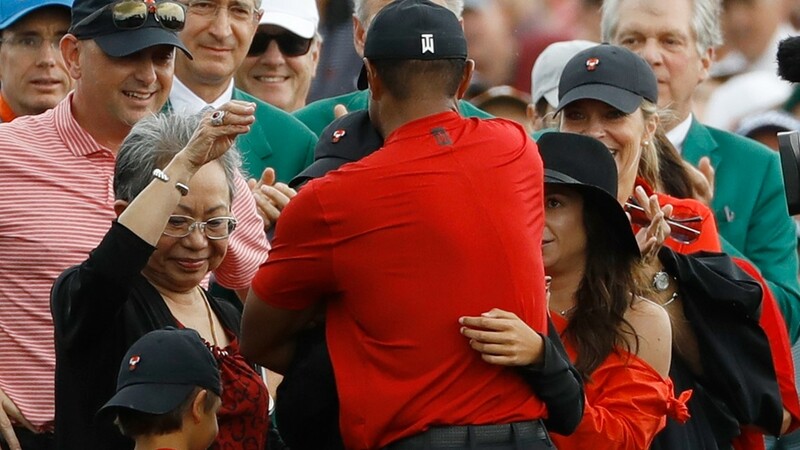 Tiger birdied five of his final 12 holes and had enough cachet to endure the final two holes without a major threat for the lead. 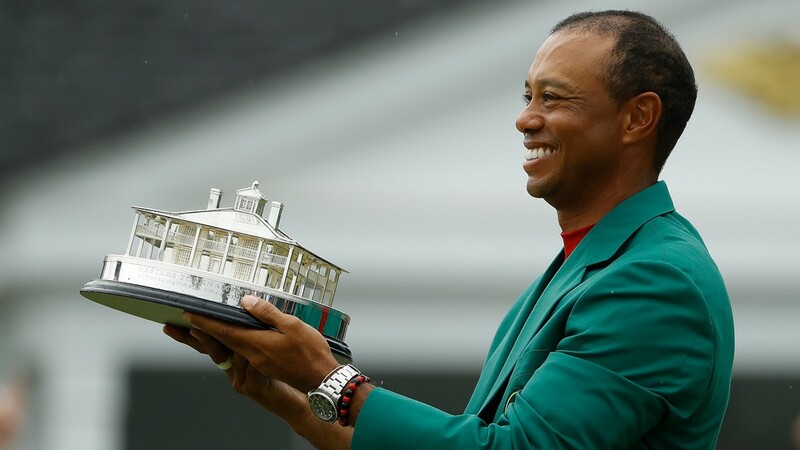 As such, Woods currently serves as the youngest golfer to win The Masters (age 21 in 1997) ... and the second-oldest player to claim a green jacket (age 43 in 2019) – trailing only Jack Nicklaus, who collected his sixth green jacket at age 46 in 1986. 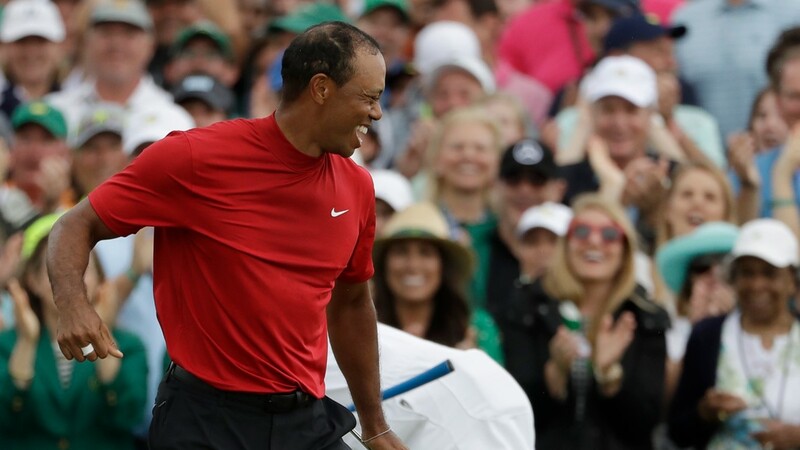 You make the call: Did Zach Johnson deserve a do-over on his tee-box shank?